The main areas of support or residents include the development of a network of community centres as a platform for public participation of the population of the city and support in solving local issues. 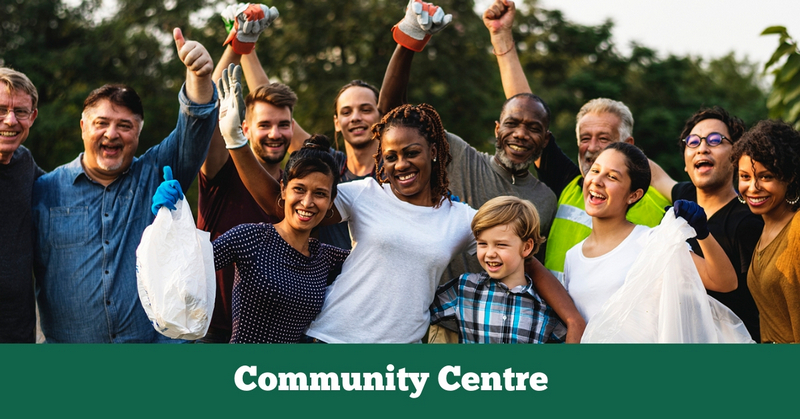 A community centre is a home for non-profit organizations, in particular: patriotic organizations, youth (volunteer, sports, student, educational, environmental) organizations, war veterans, organizations of people with disabilities, human rights organizations, national associations. Community centres hold seminars on patriotic education, concert events for holiday dates, intellectual games, residents’ meetings, public hearings, consultations on various issues, various exhibitions and much more. Leisure activities of both the older and younger generations are organized in circles, sections and clubs. This includes recreational gymnastics, “Scandinavian walking”, fans of choral singing, knitting, handicrafts, gardening clubs, animators school, tourist, chess clubs, children’s dance groups. Help is expressed in the provision of used clothing, furniture, household appliances, detergents, stationery, food, building materials and other material values. citizens affected by emergencies (fire, flood, etc. ).